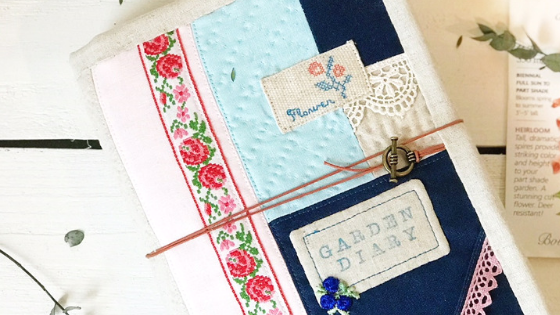 We love spotting projects made with Riley Blake Designs Linen, so when we saw this Garden Journal by Karen of CREAM CRAFT GOODS we were all heart eyes! You won’t find a pattern with Karen’s work, as everything she creates is completely freeform. Such talent! 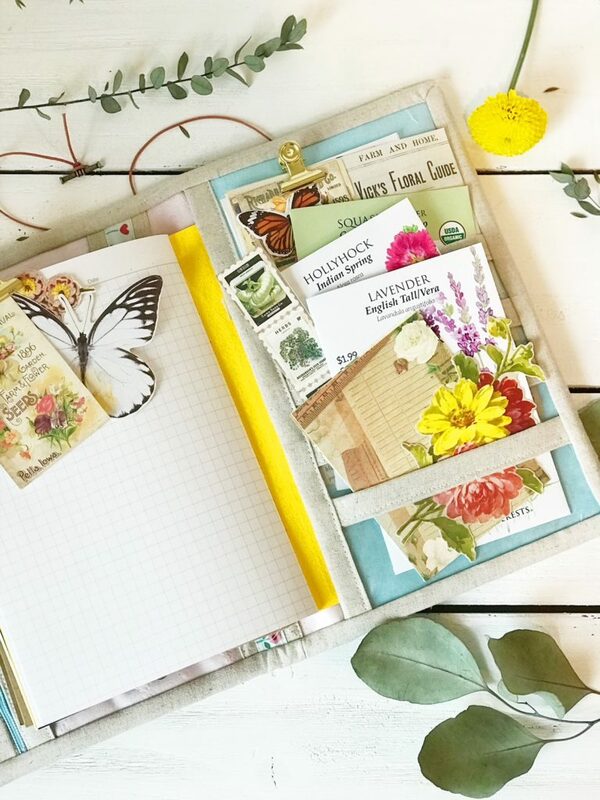 Karen did an amazing job creating this journal cover with pockets and unique embellishments, making this a one-of-a-kind treasure. Riley Blake Linen is a linen/cotton blend, which makes it perfect for clothing, quilting, and projects like this Garden Journal. Hop on over to Karen’s BLOG for more photos and details, and be sure to follow Karen on Instagram @creamcraftgoods for more project ideas and inspiration. Riley Blake Linen is available now at your favorite local and online quilt shops. 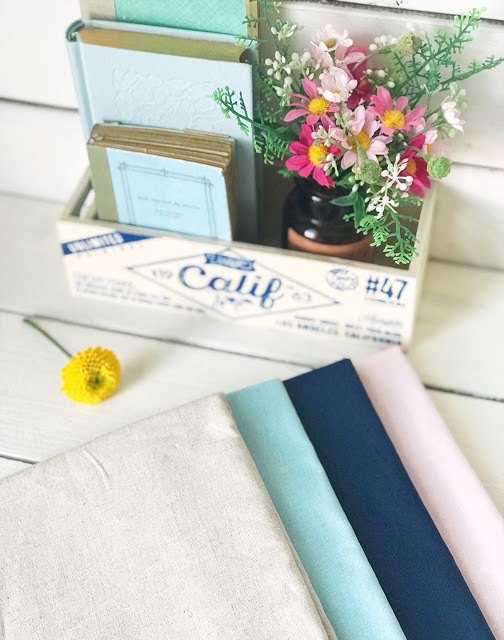 Pick up yours today and share your makes with us on Instagram using #rileyblakedesigns #iloverileyblake #fabricismyfun, and be sure to tag us using @rileyblakedesigns.